We live in an increasingly digital age, meaning the importance of your business website is always growing. For this reason, it’s essential to have a professional looking website that represents your brand well. 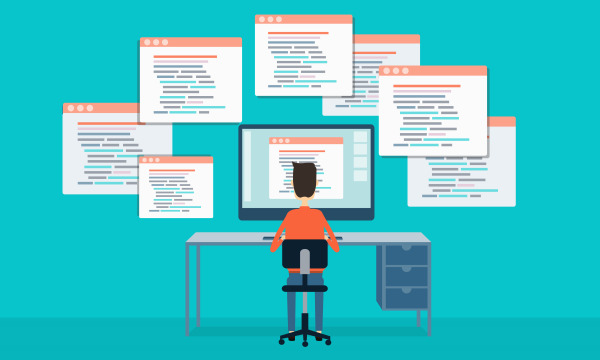 If your website was designed a long time ago, there’s a good chance it might be out of date. 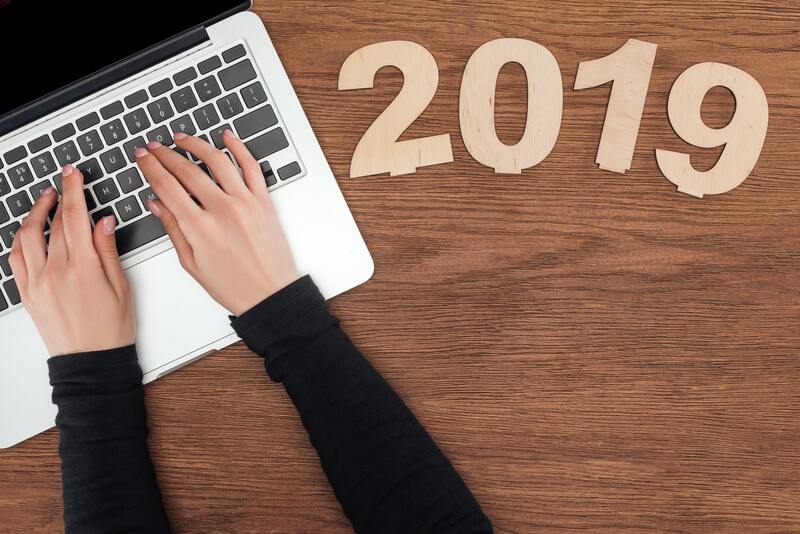 The New Year is a perfect time to make changes to improve your business, so if your website is out of date, it’s a perfect time for a redesign. If you think your website might need a redesign, look for these signs. Planning for a website redesign is certainly enthralling, but also equally overwhelming. Redesigning a website is a complex process, so selecting the correct agency for your business can be a difference-maker in your results. With a multitude of factors to consider, it is important to have a defined list of expectations and criteria. To assist you with this, you can explore these six tips concerning the selection of a web design agency for your next project. SEO Companies: A major key to the future of your business! SEO (Search Engine Optimization) is a process which impacts the visibility of your businesses web page using non-paid, organic search engine results. Outbound Marketing has come to a halt, and the vast majority of today's purchase decisions are made via search engine. What does that mean for you? The time is now! Read more to learn 5 valuable ways a company providing SEO services can boost your brand! Personally, one of my most recent let downs (marketing minds never stop), was over a discussion at my favorite hometown restaurant. I've been coming to this place for years, yet, noticed that the parking lot always has plenty of empty spots for me. Why so empty? An affluent area, great eats, and wonderful management. Hmmm. I then asked Siri (sorry Android users) to look them up online. To everyone elses's surprise other than myself, they did not appear anywhere within the first several pages of Google, Bing, or Yahoo! The goal here? Don't let your business be overlooked. No website yet? Not ready to talk SEO companies? I'm scaring you off, aren't I? Don't panic! We can help! In today’s marketing environment, it is essential to have some semblance of an inbound marketing strategy. 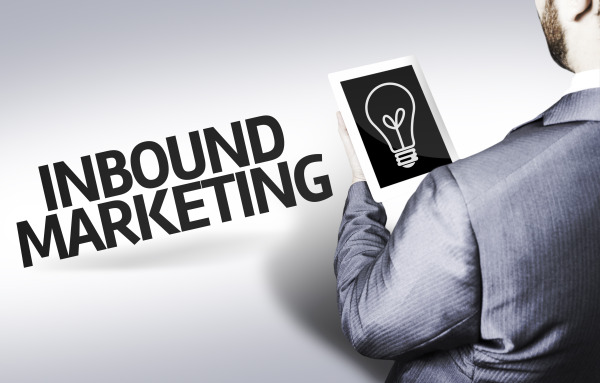 Customers have more control over the information they consume; so inbound marketing techniques are able to enable businesses to reach their prospects in a targeted and relevant manner. If executed properly, inbound marketing has the potential to enhance your brand, generate quality leads and improve sales.